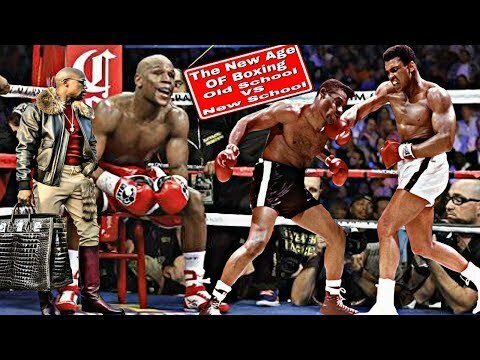 The Old School of boxing Muhammad Ali Mike Tyson Joe Lewis and so many other names raised the bar in the sport of boxing by providing fans with classic fights a worrier spirit and a willingness to take on all fighters and fights inside and outside of the ring. 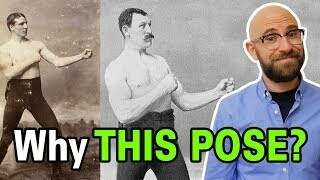 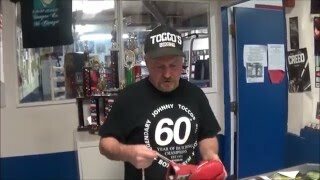 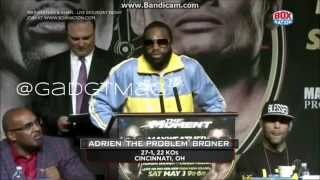 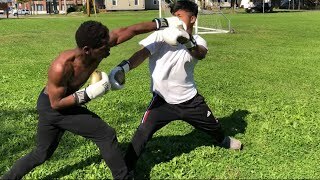 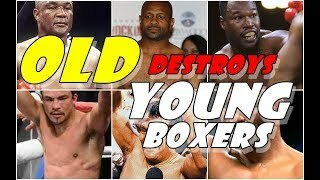 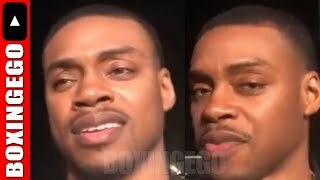 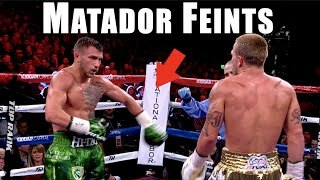 When you compare OLD School VS New School Boxing you see major differences New School Boxers like Floyd Mayweather Kieth Thurman Adrien Broner Gervonta Davis Vasly Lomachenko and many other fighters of today we have to ask our selves one question did the Old School Fighters pave the way for New School Fighters for nothing only a few new School Fighters seem to have adopted the worrier mentality and passion for the sport of boxing like the old School Fighters Manny Pacquiao being the best example of a New School Worrier In The Sport Of Boxing choosing to fight for more then just money and fame. 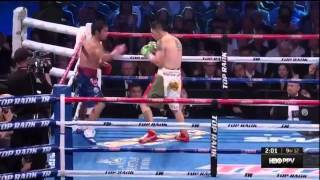 Pacquiao carries an entire country with him every time he fights eerily simular to Muhammad Ali. 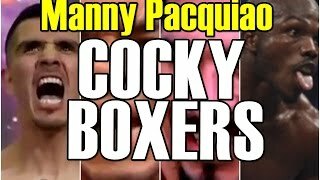 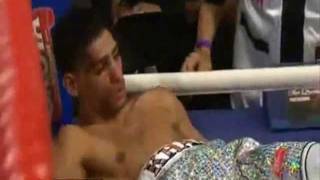 We seem to be at a crossroads in the sport of Boxing Old School Fighters Laid The Tracks For New School Fighters but have New School Fighters Let The Old School Fighters down by only fighting for the love of money fame and attention instead of fighting for fans pride and the love of Boxing. 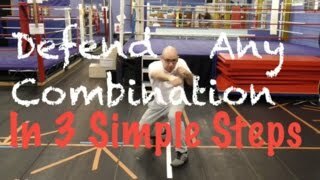 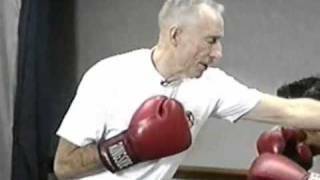 Defend Any Boxing Combination in 3 Simple Steps!